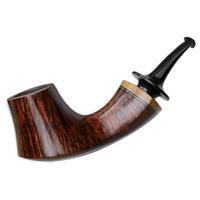 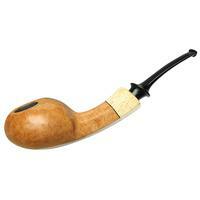 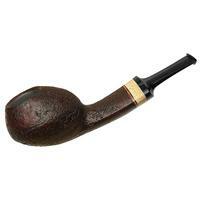 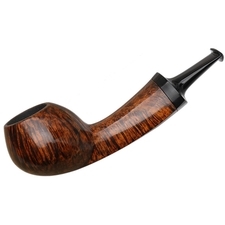 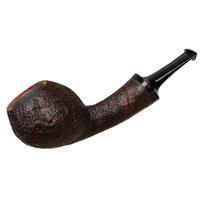 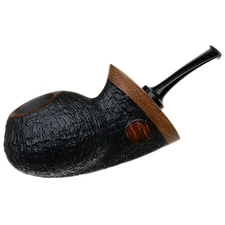 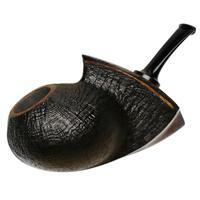 Dirk Heinemann is a talented young pipemaker from Germany. 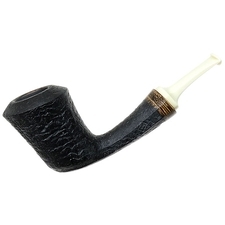 Even long before he began smoking a pipe himself, he was drawn to the hobby — enjoying the smell of burning leaf and the general calmness of pipe smokers. 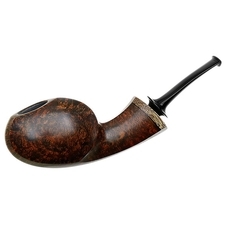 Among other vocations, Dirk was previously a furniture designer, which afforded him not only skills in woodworking, but also a fully equipped workshop. 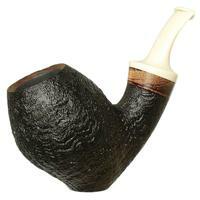 Once he delved into pipemaking, having much of the necessary equipment and machinery was certainly an advantage. 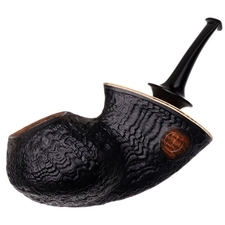 Stylistically, Heinemann draws from myriad influences. 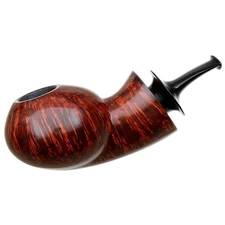 Axel Glasner, Holmer Knudsen, and Steffen Muller were all important to his foundational skills, yet he also cites Jeff Gracik, Cornelius Manz, and Tom Eltang as some of his favorite pipe makers. 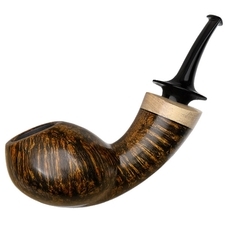 In addition to those names, you can also see Grecukhin-esque cues in his work, as well as a hint of Werner Mummert. 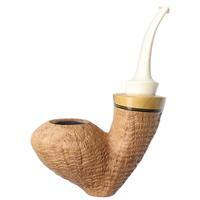 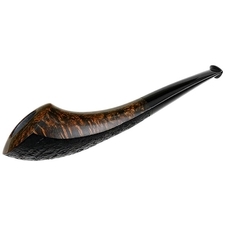 As for materials, Dirk uses plateau briar exclusively, sourced directly from top cutters in Italy, Spain, and Greece. 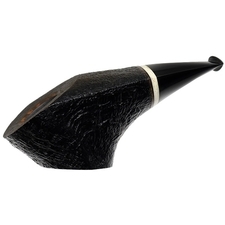 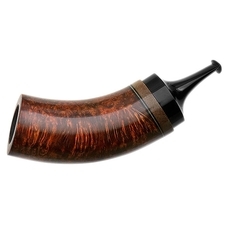 All of his mouthpieces are made from German ebonite rod, and for accents he tends to keep things natural, incorporating a range of exotic hardwoods, bone, or horn to complement the composition as a whole.